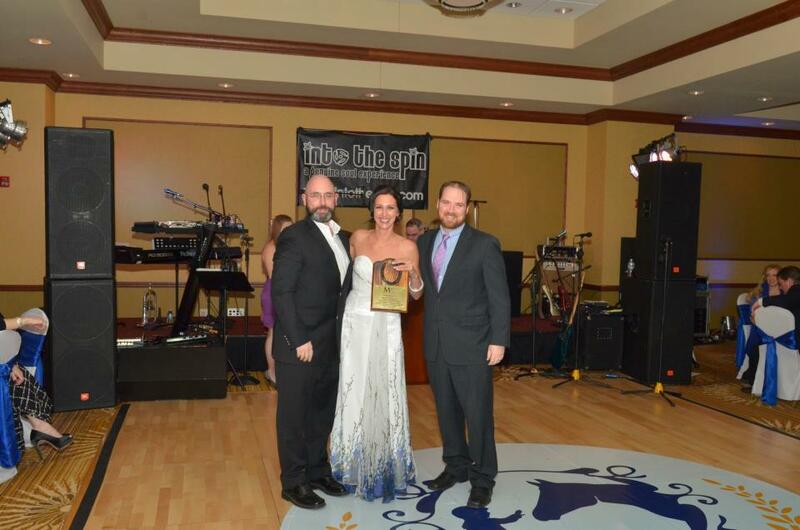 A big thanks to Rebecca Haggerty, Gene Talarico, April Marie Loposky and the entire Marley Mission team for awarding Blackout Design with the Golden Bridle at this year’s Blue Ribbon Gala! We’re proud to be recognized with the countless other teams, companies and individuals who continue to help make Marley’s Mission a success story in Lackawanna County. It was spectacular night full of familiar faces, great food and most importantly: hope. We look forward to helping Marley’s online presence continue to thrive in the months to come and wish all those involved the best of luck!